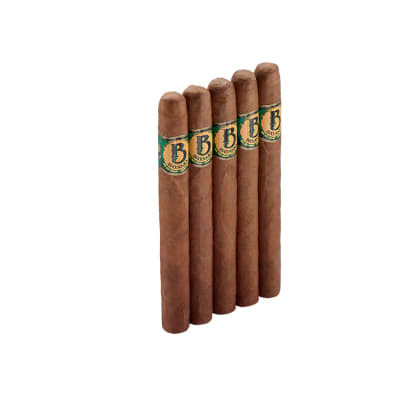 Customers really seem to like these flavorful Tabamex cigars that come from south of the border. 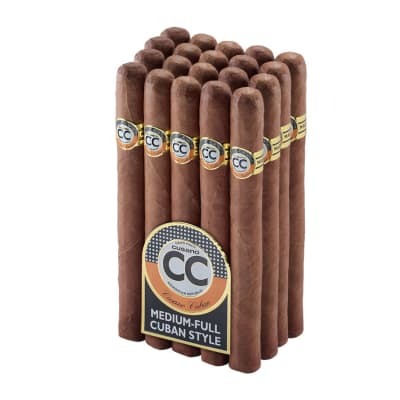 If you like a rich-tasting, everyday cigar made with premium Mexican filler and binder, and choice of San Andreas-grown Sumatra seed natural or toothy Connecticut broadleaf Maduro wrappers, order a bundle and give the Tabamex Churchill a try. They're especially good for enjoying outdoors, especially on the golf course. They're also one of our most surprising best buys! Check 'em out and taste for yourself. 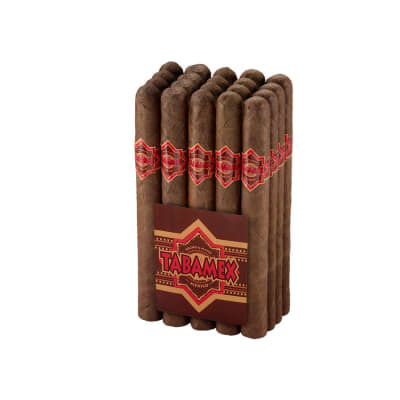 Customers really seem to like these flavorful Tabamex cigars that come from south of the border. 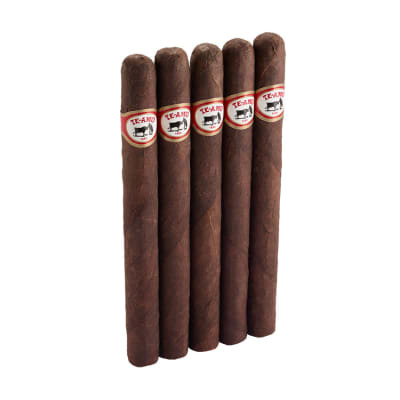 If you like a rich-tasting, everyday cigar made with premium Mexican filler and binder, and choice of San Andreas-grown Sumatra seed natural or toothy Connecticut broadleaf Maduro wrappers, order a bundle and give the Tabamex Churchill 5 Pack a try. 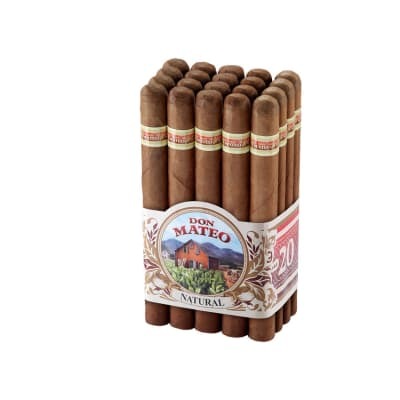 They're especially good for enjoying outdoors, especially on the golf course. They're also one of our most surprising best buys! Check 'em out and taste for yourself.